In lessons 111–113, we learn about the priesthood and the responsibilities of those in the quorums of the Church. The priesthood is the power of God on the earth and a unique and special gift we have as part of the restored Church. 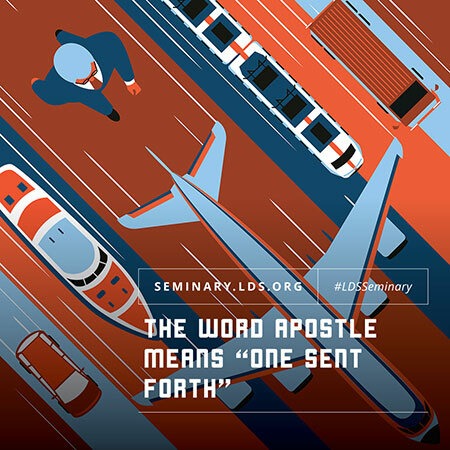 The need for priesthood organization grew as the priesthood was restored through Joseph Smith and given to other worthy members (see Joseph F. Darowski and James Goldberg, “Restoring the Ancient Order: D&C 102, 107,” Revelations in Context series, history.lds.org). As we read about the pattern revealed in Doctrine and Covenants 107 for how quorums should be organized, we learn the roles of each priesthood quorum. 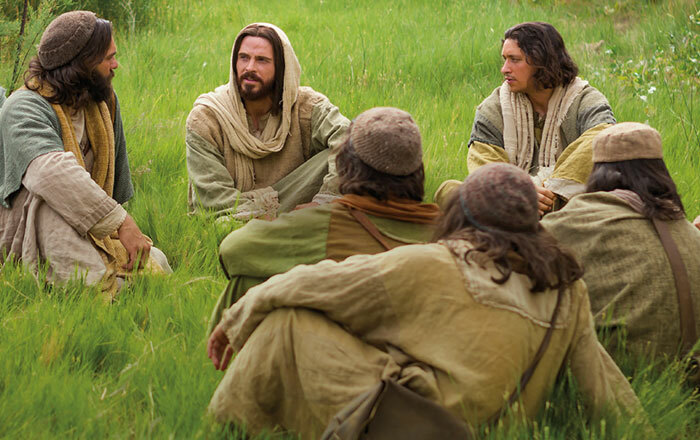 Each quorum is united in purpose and helps fulfill God’s plan for us here on earth. 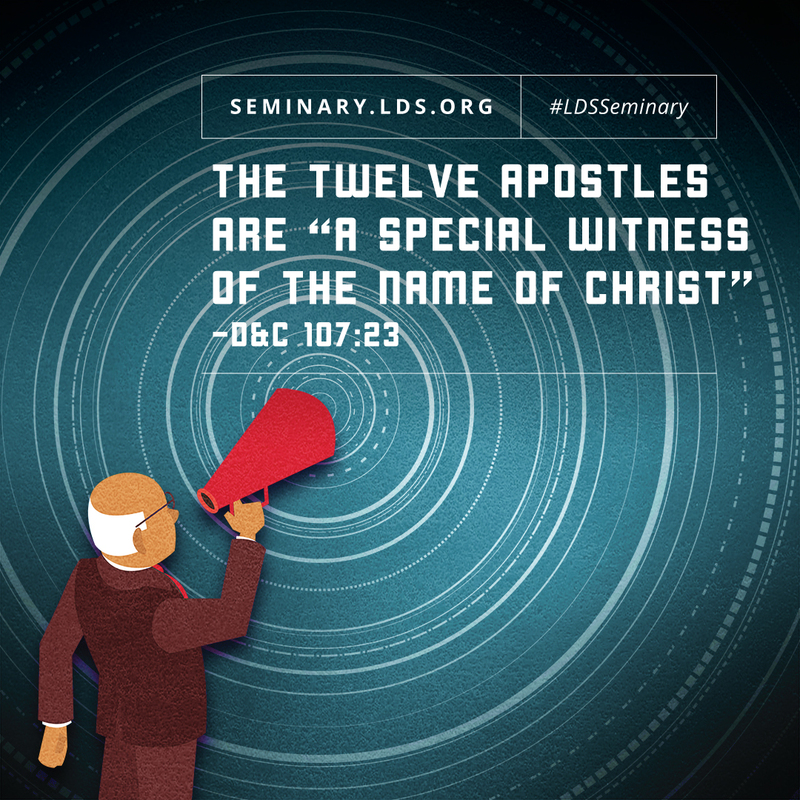 Apostles are special witnesses of Jesus Christ and His gospel. 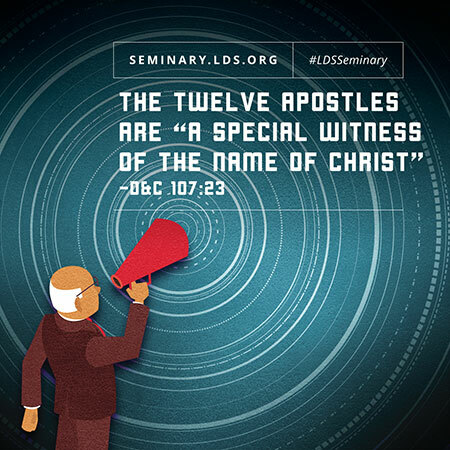 In Doctrine and Covenants 107:23 it says, “The twelve traveling councilors are called to be the Twelve Apostles, or special witnesses of the name of Christ in all the world—thus differing from other officers in the church in the duties of their calling.” When we recognize the unique calling the Apostles have as special witnesses of Christ, we see the importance of sustaining them in their calling. The witnesses they bear of Christ can help us as we develop our own testimonies. You can see the special witnesses of each of the Apostles on LDS Media Library here. You can also see Elder David  A. Bednar’s witness of the priesthood below and watch, download, or share the video on LDS Media Library here. Elder Bednar also testified of the power of priesthood authority and the need to be a strong priesthood holder in his April 2012 conference address. As you study the Melchizedek and Aaronic Priesthoods in Doctrine and Covenants 107, remember that those who hold the priesthood can become “worthy and faithful conduits of God’s power” (“Powers of Heaven,” Apr. 2012 general conference). Listen to part of Elder Bednar’s address below or watch, download, and share the video on LDS Media Library here. 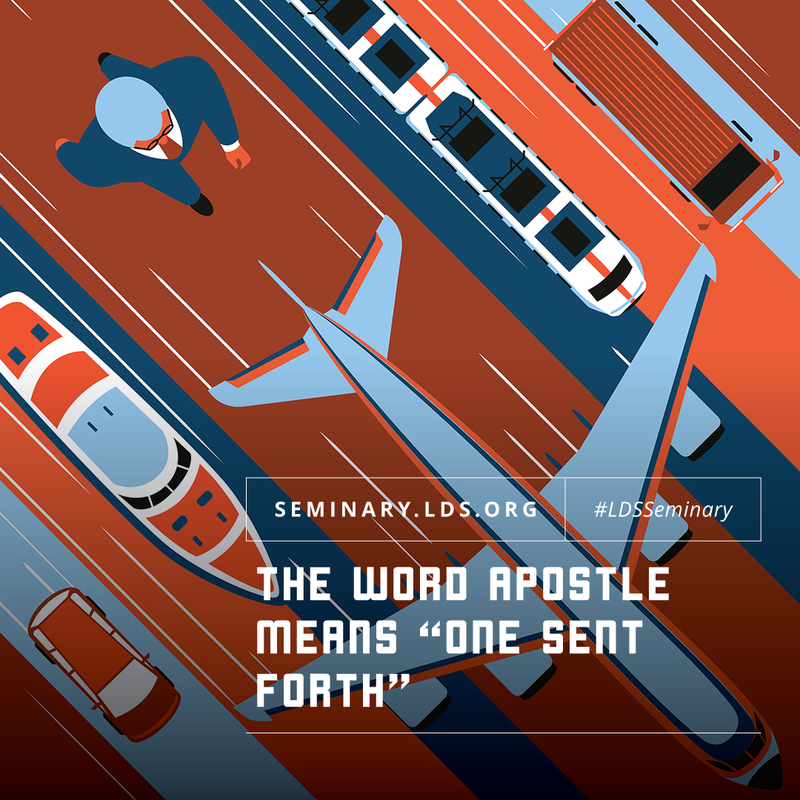 Encourage your students to search, ponder, and pray about what it means to have Apostles as special witnesses. Testify that Apostles are on the earth today to help guide us back to our Savior and our Father in Heaven. Then invite your students to share their testimony on social media. Shareable images can be found on the Seminary Facebook page and are included below. Invite them to include #LDSSeminary in the post.